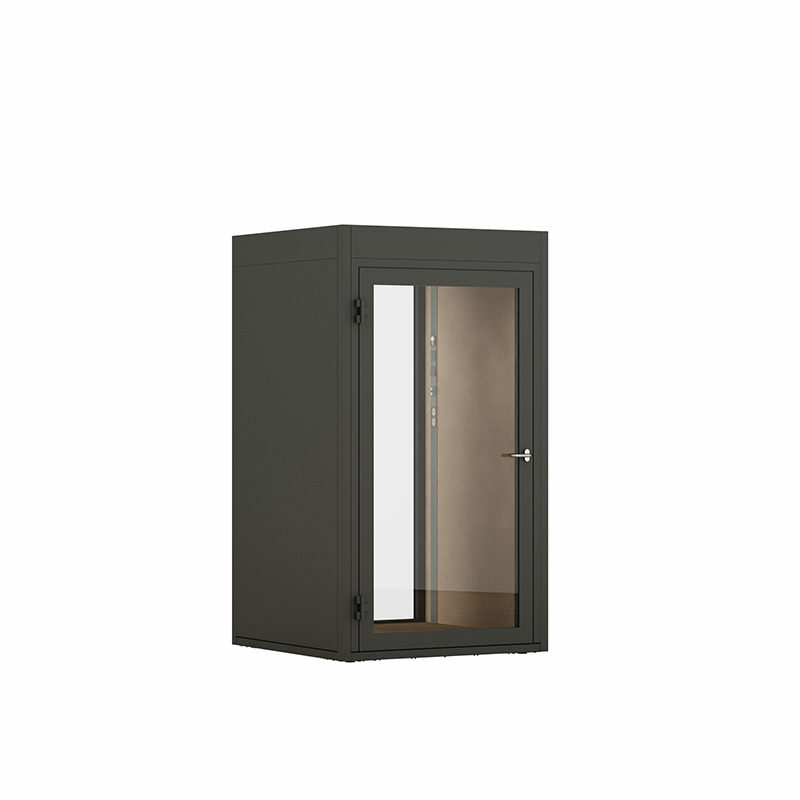 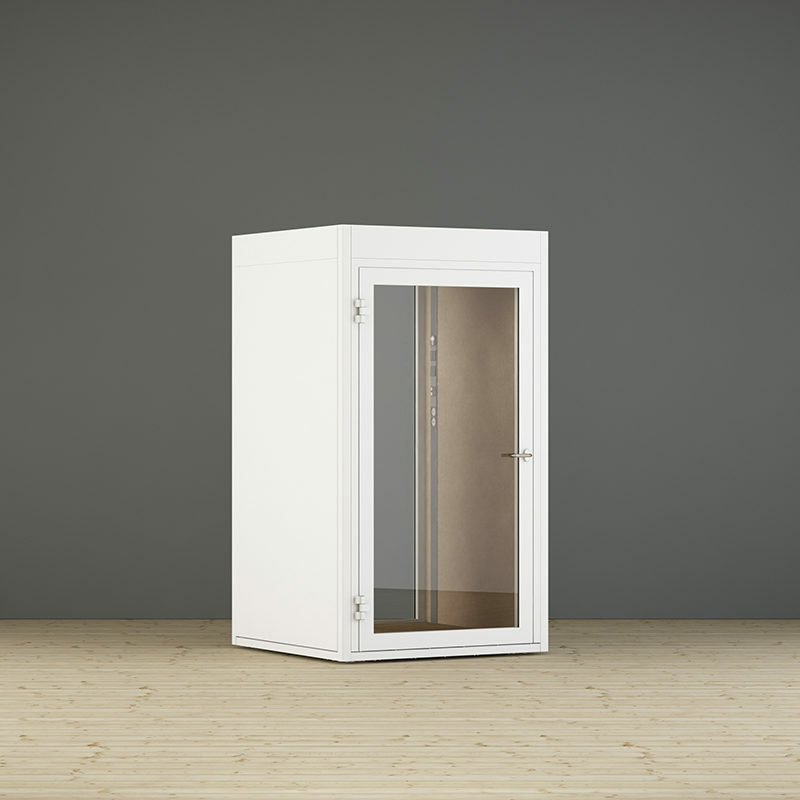 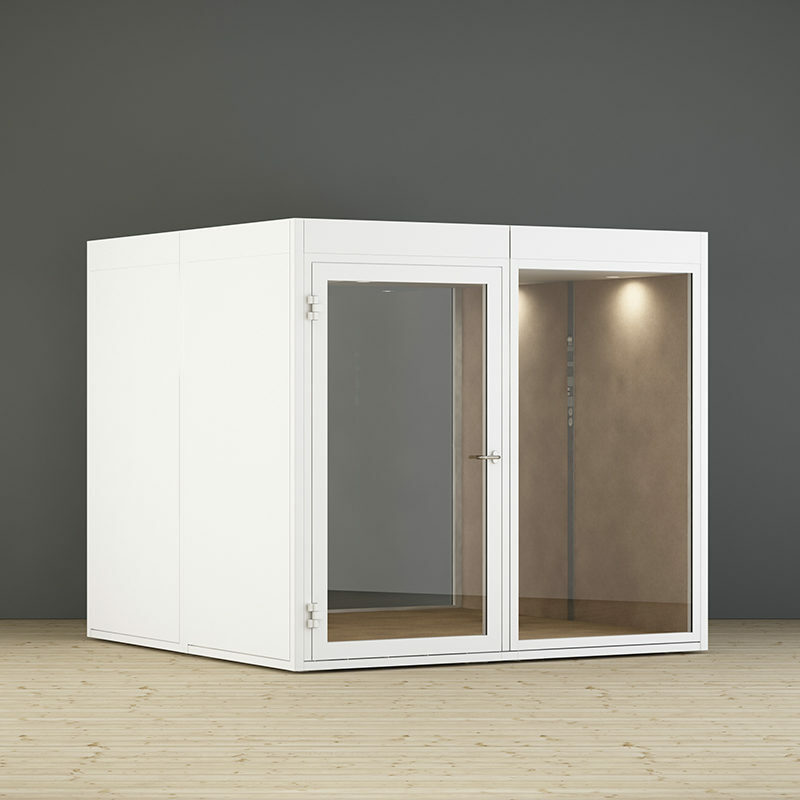 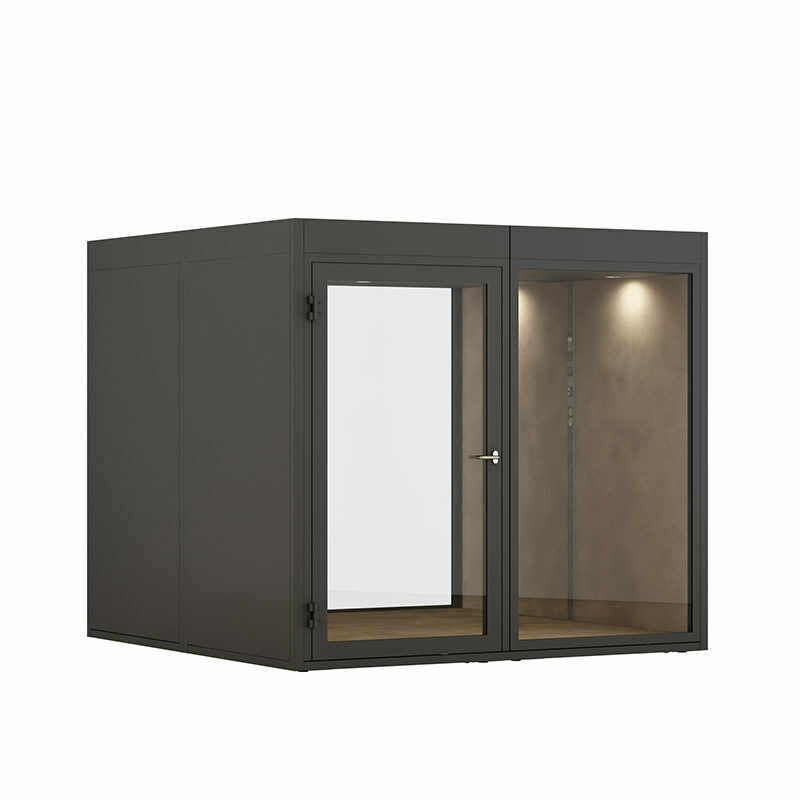 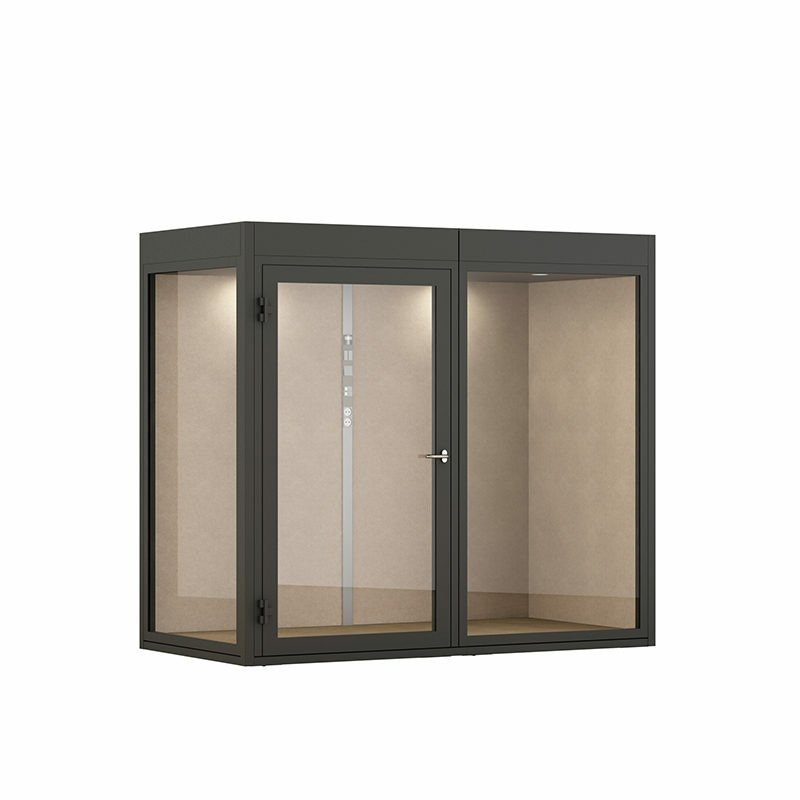 QuietPod are mobile silent rooms for use in open-plan offices and public environments and offers shelter against the activity ”outside”. 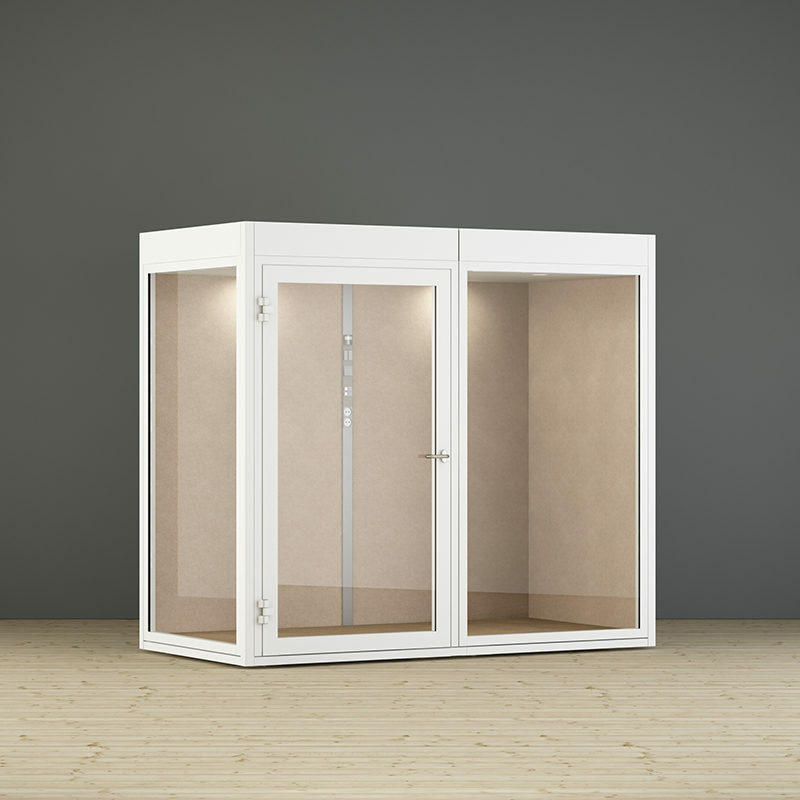 The silent room offers peace and quiet, or a place for a private conversation that does not disturb or get disturbed by others in the room. 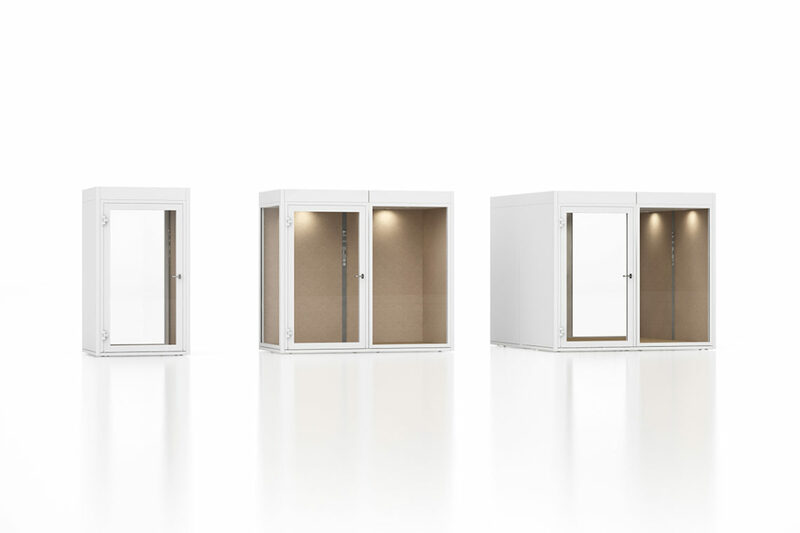 QuietPod lifts the term ”flexible offices” to a higher level regarding user-friendliness and architecture. 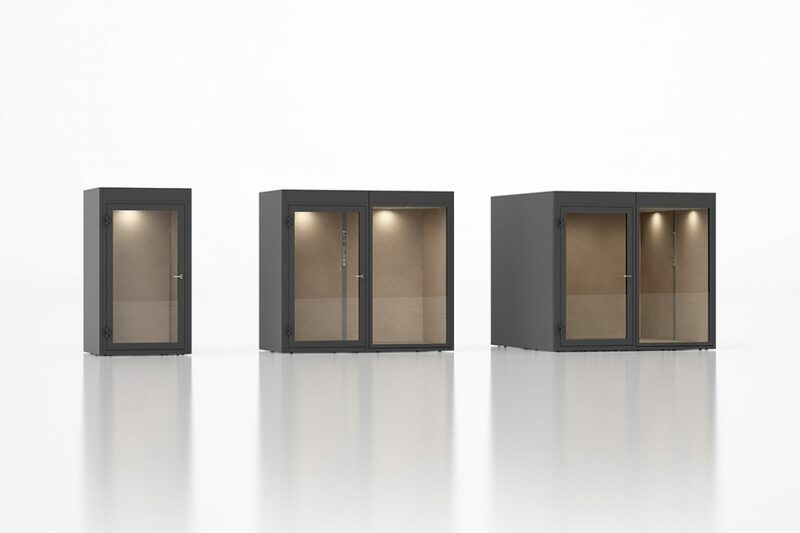 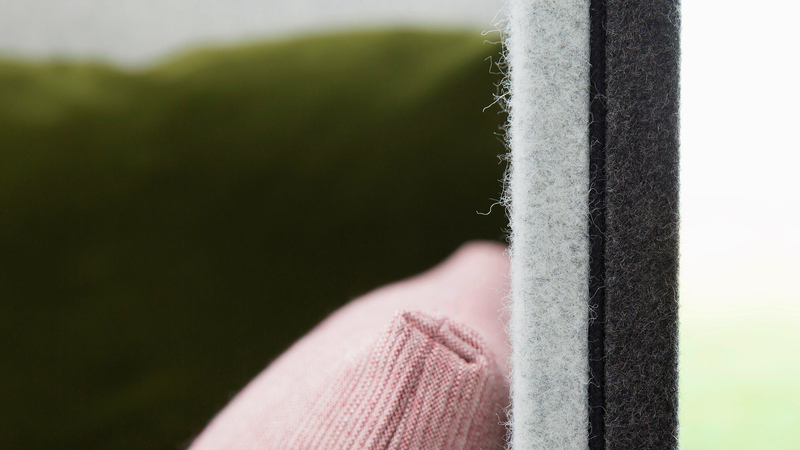 QuietPod is available in three different models.